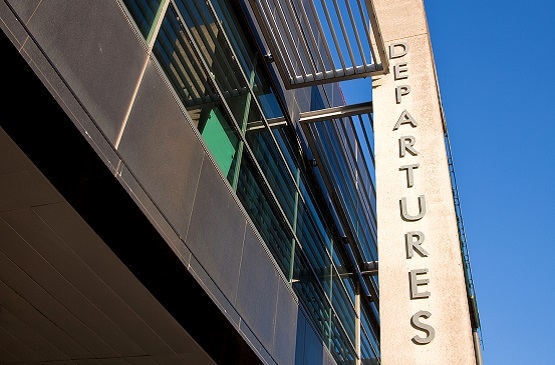 We want to make your trip through Shannon Airport as straightforward as possible. And with that in mind, we’ve put together some very useful information on many aspects of security. Have a look through below and you’ll find many useful tips and tricks on security for departing passengers at Shannon. Nobody loves going through security and we absolutely get that! But we still think you can make it easier on yourself by taking a moment to consider the six main steps to going through security at Shannon Airport. Start as you mean to go on - Use your electronic boarding pass to get off to a fast start. Just present the pass face-down on the scanner and this can be on your smart phone or paper copy. A security assistant is also always on hand in case there are any issues. Sizing up the lanes - Next up, you need to join a lane to move on to the next step. Stay alert, look for the shortest queue and go for it. Trays and more - You’ll then be given or get a tray to put your various belongings in. 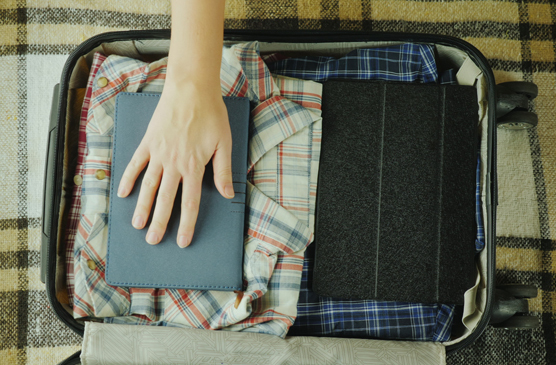 From coats and jackets to large electrical items like laptops, you need to put all these things separately in a tray. Remember to have your liquids bag clearly separate too. And be ready to remove your shoes if asked to do so. It’s nothing personal - Our staff are well-trained and are experts in their field. If they ask you to do something, it’s down to their systems and processes in place. So, for example, if you’re chosen to be scanned, it’s nothing to do with you, it’s just part of the security process. Out the other side - When you get your tray back, have a quick check to make sure all your personal items are there. It can be a distracting process so take a moment to ensure you’ve got all you need to move on to the lounges, shops, and restaurants where you can relax in advance of your flight.